You must learn how to prioritize your financial budget if you ever want to manage your income effectively. We all have personal financial expenses and debt to deal with and although it's important to meet your financial obligations, you should have an effective budget in place to help you prioritize your household expenses. The following steps will help get you on track to prioritizing your financial budget. The first step to prioritize your financial budget is to determine your debt to income ratio. This means taking inventory of all household expenses and comparing them against your monthly income. Hopefully you don't have more going out than you're taking in. If so, start to look at ways to cut back. Whether it's going to Starbucks once a week versus every day or packing your lunch several times a week instead of eating out, there are many different things that you as an individual can do to prioritize your financial budget and save money. 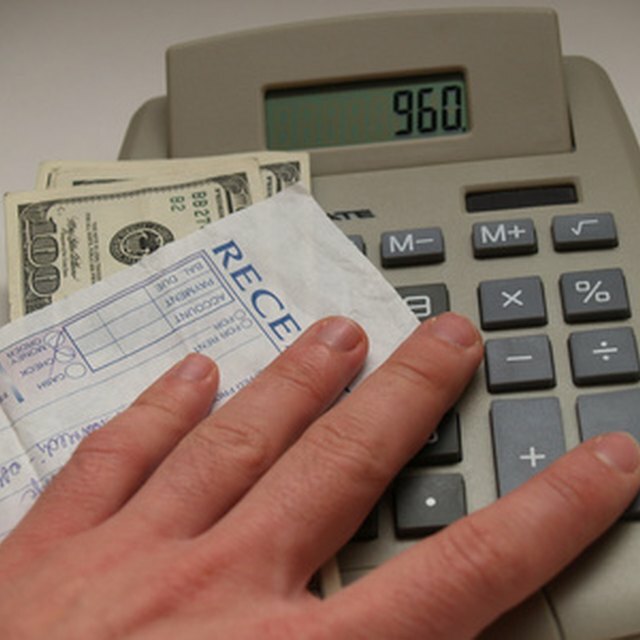 Now you must determine your most important monthly expenses. I think it's safe to say that rent or your mortgage is the number one area of your financial budget to prioritize since everything else is pretty much a moot point if you're homeless. Second on the list would be food and then probably utilities, car, gas & insurance. These will be prioritized based on your own individual needs but you should get the general idea. These are basic requirements for the average family to function in today's society. The next step to prioritize your financial budget is to focus on consumer debt which include those things such as credit cards, car loans, signature loans, etc., You should always take care of your monthly obligations with any one who has extended you a line of credit. However, if push comes to shove and you find yourself out of work due to a layoff or injury, you will really need to determine what you can and cannot live without. Most of your credit card companies offer insurance for a small fee that helps to protect you for such an event. Also, don't be afraid to contact your creditors if you find yourself in a financial bind. Most of the time they are willing to work with you and may be more flexible than you think. How Much of Your Income Should Go Towards Living Expenses? In this economic downturn we are all facing, there are many financial hardships that befall individual families from all walks of life. Yet, we all have one thing in common and that is working to support the needs of our family. It's crucial that you have your finances in order as to avoid the many financial pitfalls most of us face on a daily basis. Prepare yourself today and start taking steps to prioritize your financial budget.